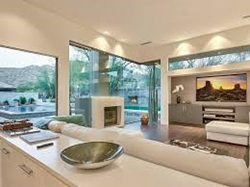 Located in North Scottsdale, Ancala is a private, guard-gated community nestled high in the McDowell Mountains in the heart of the Sonoran Desert. This community is known for its award-winning golf courses and its close proximity to all of the best upscale shopping, restaurants, spas and healthcare facilities, including the best in yoga and fitness, as well as the world-renowned Mayo Clinic. Ancala is also close to the AZ101 loop highway, making this a highly accessible neighborhood within 25 minutes of metropolitan Phoenix. 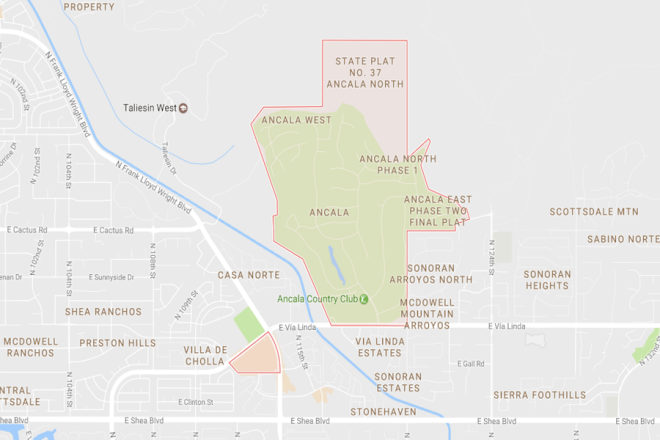 The Ancala Country Club is located within the community and provides HOA members with access to an 18-hole golf course, casual and formal dining on-site, a heated swimming pool, fitness center, lighted tennis courts and a beautiful park. These features are available for homeowners and members of the country club to enjoy. There is always a manager and security on duty. You will find all the best in shopping, markets and fine and casual dining at the Scottsdale Quarter, Scottsdale Promenade and our favorite, Old Town Scottsdale. Ancala is not far from Fountain Hills, Sedona, Flagstaff and tons of great hikes and outdoor activities. You will also find that Ancala is surrounded by three amazing school systems and several public libraries. Whether you are raising a family or settling in for a nice retirement or anywhere in between, this is a beautiful community for you to make a home. Contact a real estate agent near you today!